As promised we have a selection of photos that we will be showing from the opening over the course of the next few days. 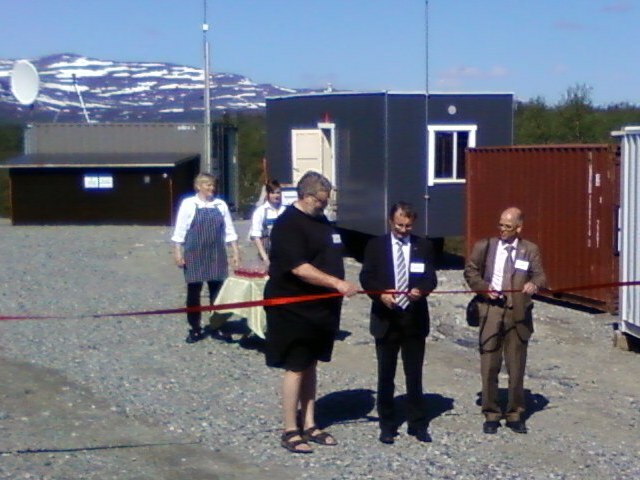 Here was have the actual cutting of the ribbon by University Rector, Lauri Lajunen, who commenced the proceedings with a brief introduction and welcome. 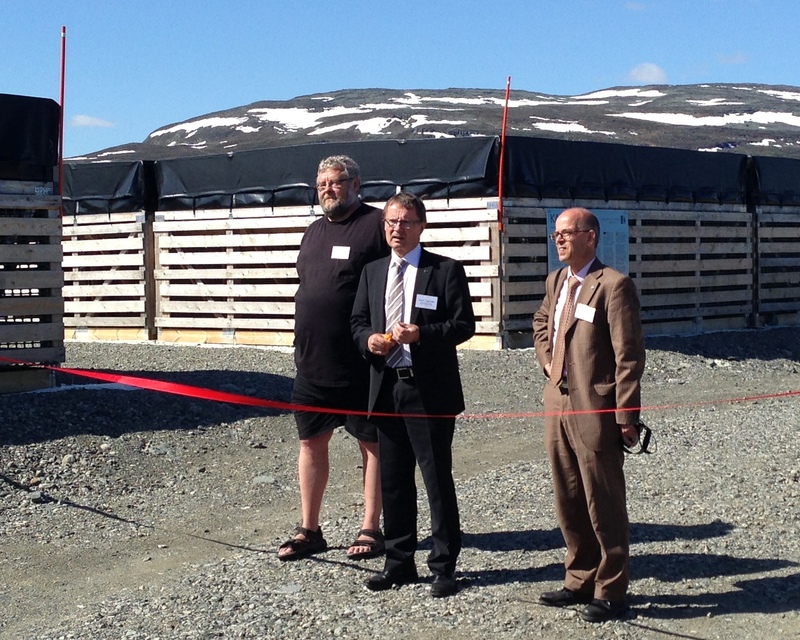 Then came the critical moment and the ribbon was cut! In fact, the ribbon was cut multiple times, into small pieces, which were given to the distinguished guests and to the representatives of the participating institutes and a symbolic reminder of the project.